today i have the sweet privilege of guest posting for a dear blog friend named Natalie. Natalie blogs over at heart stirrings, and always has the most thoughtful and provoking posts. 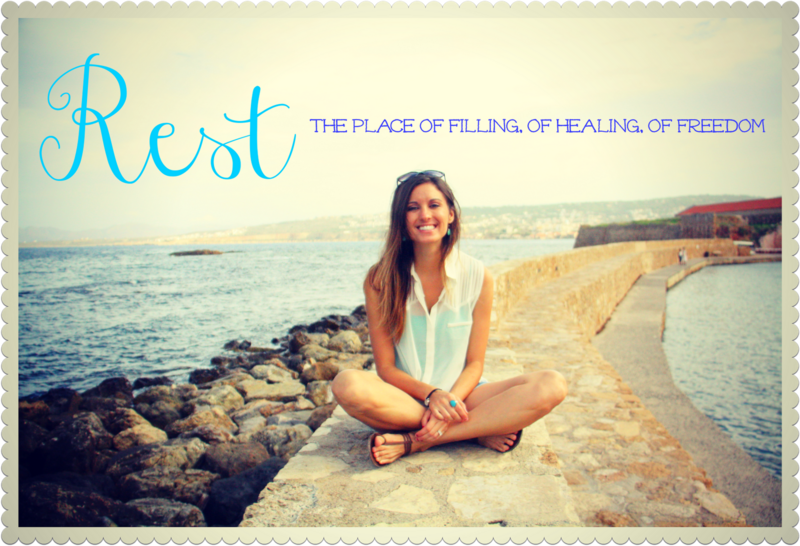 my post is about the importance of rest and sabbath. happy sweet wednesday to you all. I will be on the Azusa Pacific Campus the entire day for global vision week! You know you are so beautiful outside and in!!! Katie! I can't wait to see the rest of your photos...this one is stunning! Safe travels dear friend!